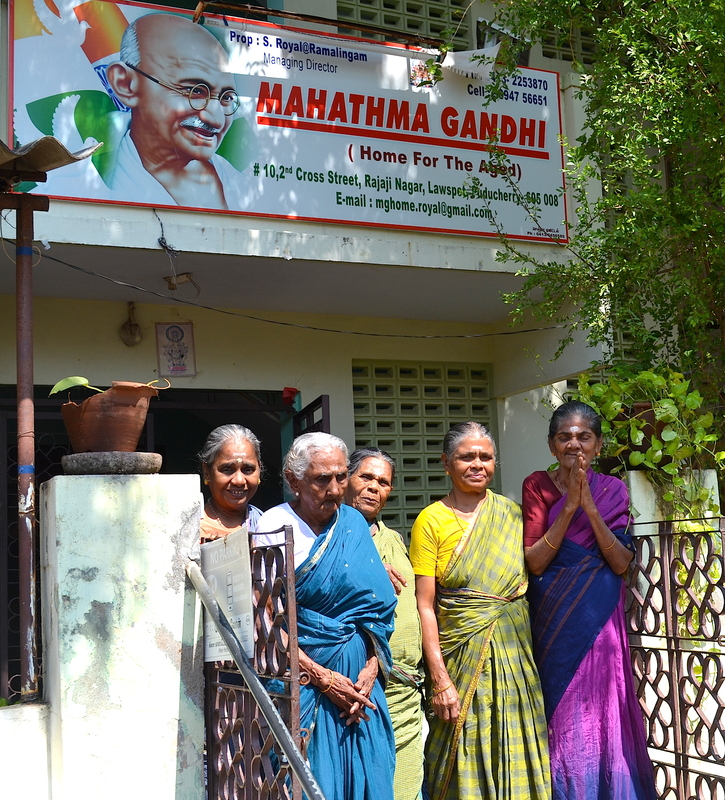 All the proceeds from the sales of the book will go to the Mahatma Gandhi Home for the Old Aged in Pondicherry. And it is not just an Old Aged Home: it was started by Albert a good friend, in 2006. 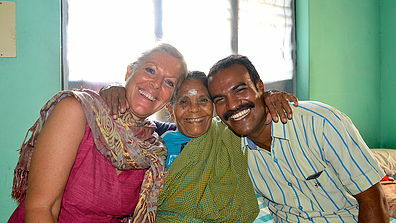 Albert was moved deeply by the old people living on the streets in India. Ending up there begging and slowly dying because they did not have family to look after them. 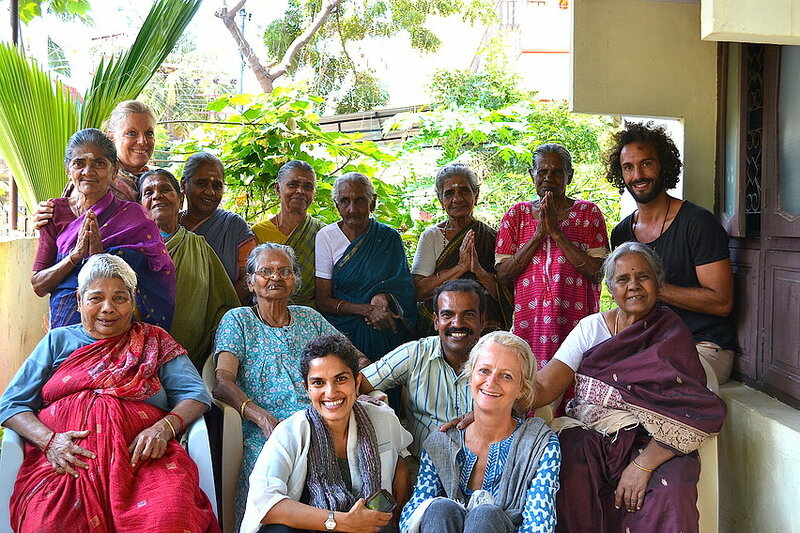 He ended up creating a home which offers care, food, shelter in a loving environment for 22 – 25 people. » Please do not send funds under "Personal" (not allowed in India) but as "Service". Thank you. 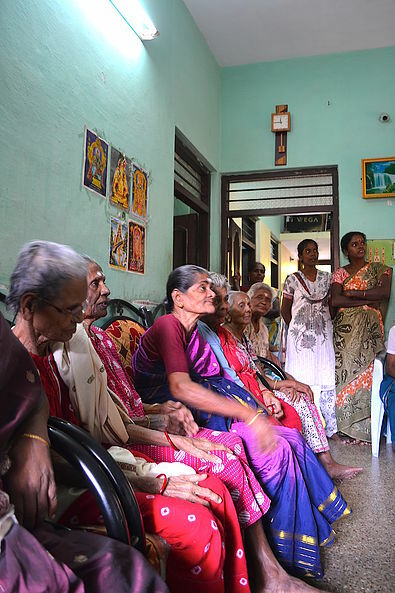 All funds will go directly and fully to the Old Aged Home. There are no administrative costs subtracted anywhere as only friends of Albert are doing this out of good will and we are all doing it pro bono. Visit the old aged home website!